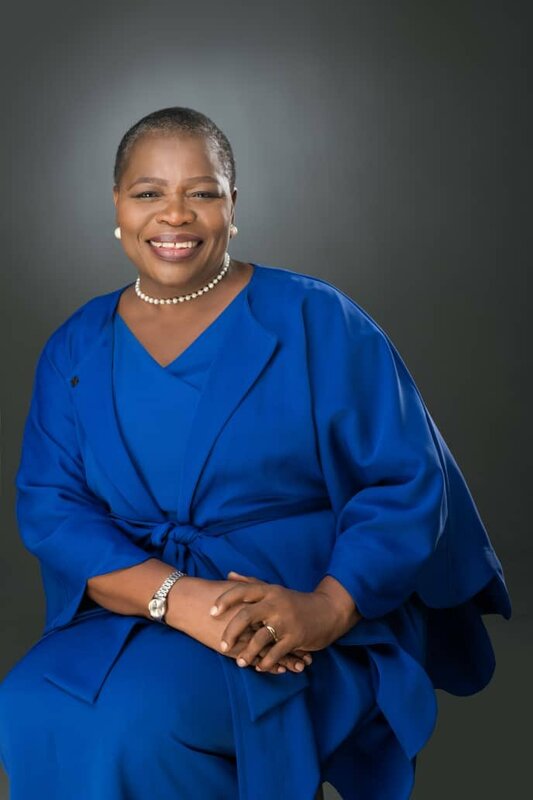 Oby Ezekwesili, the presidential candidate of the Allied Congress Party of Nigeria (ACPN), has withdrawn from the February 16 presidential election, PREMIUM TIMES has learnt. In a statement released early on Thursday morning, Mrs Ezekwesili said she stepped down from the election to help build a coalition to defeat the All Progressive Congress and the peoples Democratic Party in the election. A close associate of Mrs Ezekwesili, Aisha Yusufu, also confirmed the withdrawal.